Here at Trunkwell House our team of dedicated professionals will ensure that your special day is just that... special. We are an exclusive country venue privately owned with space for small VIP meetings to large corporate dinner dances & team building days. Join Trunkwell for one of our magical Christmas party nights. A night of fabulous food and entertainment, not to be missed! Having held over 1,000 weddings at Trunkwell House, every possible conceivable style has been embraced here. Our diversity ensures that your big day is how you want it to be. 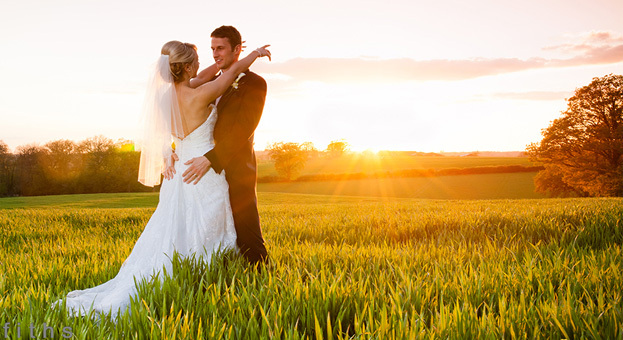 Our dedicated wedding team has over 20 years' experience - ensuring your wedding is in safe hands. Wow... what a brilliant night! There is no better party venue around... can't wait for next year. Something old, Something new, something borrowed and something blue....! !